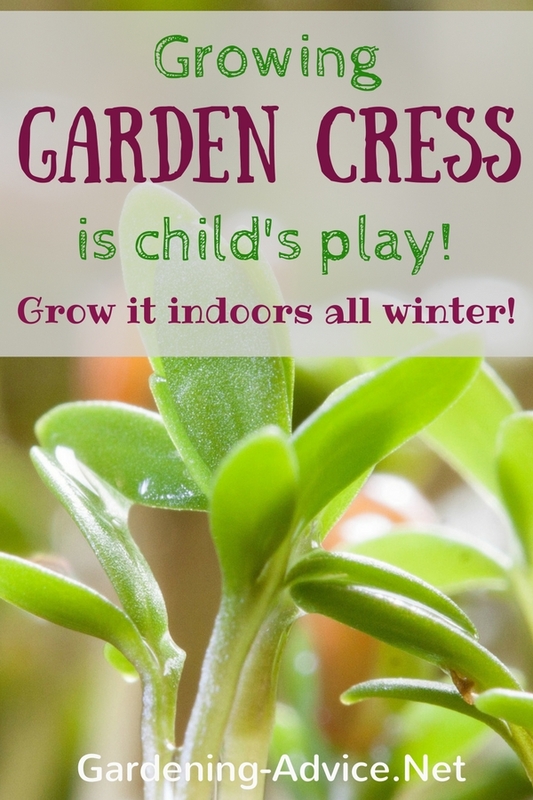 Growing Garden Cress Is Child's Play! Garden Cress is one of the simplest things to grow. 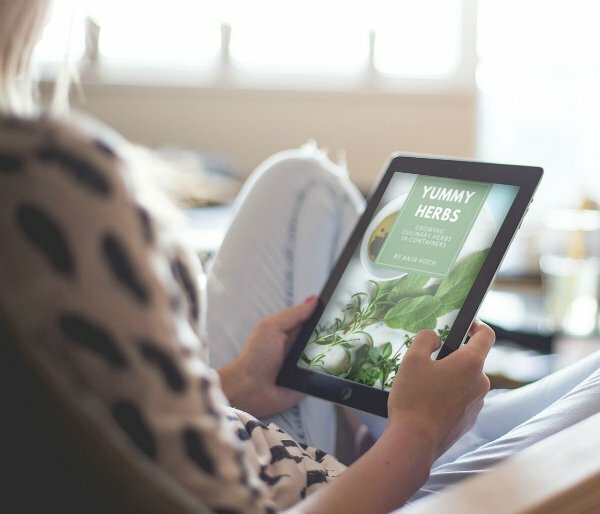 Grow cress on your window sill during the winter and boost your immune system with lots of Vitamin C from this easy to grow culinary herb! Cress is a fun little herb to grow. You can grow it literally anywhere and anytime. It is child's play to grow and if you want to start kids on gardening growing cress is a great project. Within two weeks you will have fresh greens that are loaded with Vitamin C. You can watch it grow! Cress can be grown outside or indoors at the kitchen window all year round! 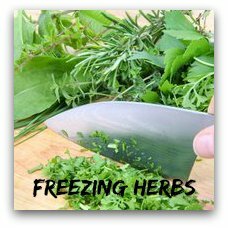 It is a great herb to grow in the winter when other fresh herbs are scarce. 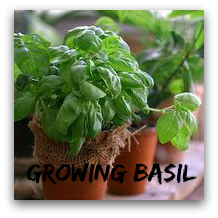 It takes very little effort to grow this tasty herb. Your rewards are tasty salads or sandwiches in the middle of winter and a boost to your immune system. This is easy and great also for children! Cress has a peppery flavour and would remind you a bit of Radish. It is used raw for salads, sandwiches, yoghurts, eggs and as a garnish for soups. Don't cook it. Cress is an annual herb and grown from seeds. 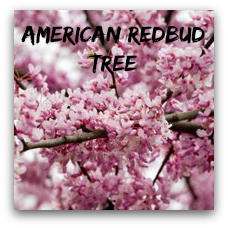 The seeds germinate within two or three days. 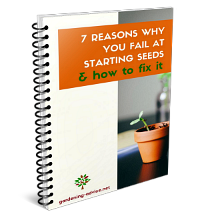 All you need is a packet of seeds and a few minutes of your time! 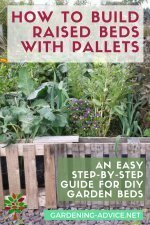 Sprinkle the seeds onto moist peat, sand or potting soil. Cress is a very short crop so the growing medium does not really matter. 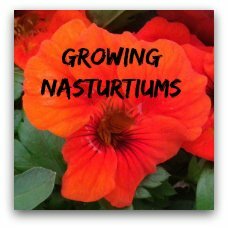 You can literally grow it on damp cotton wool or kitchen towels. Cress can also be used as sprouts. 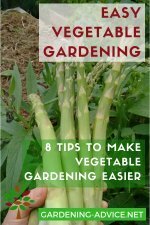 You can grow it on plates, shallow bowls, plastic containers, yoghurt pots, egg cartons...anything that will hold a handful of potting soil. Cress needs light for germination and is therefore only sprinkled on whatever growing medium you choose. 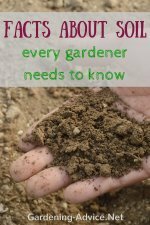 Don't cover them with soil. The seeds can be sown close together so you end up with a dense carpet of cress. 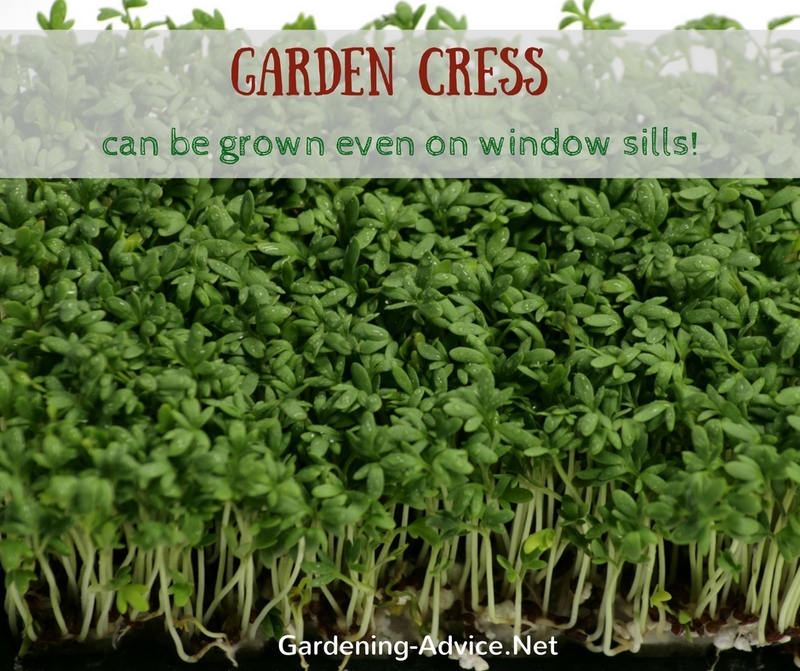 If you grow cress indoors a north or west facing window is better than a hot south facing window sill. Too much heat and sun will make the cress bitter. Keep the seeds moist all the time. Feeding is not necessary. Start with the first sowings in March if you grow cress outside and choose a semi-shaded spot. 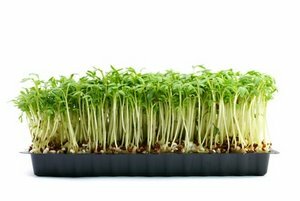 Cress grows very fast so you have to sow new seeds every 8 days to keep you supplied with fresh cress. Cut the cress with a knife or scissors when it is about 4-5 inches high. Discard of the roots after cutting it. It won't re-grow. Preserving is not necessary because you can grow it all year round.